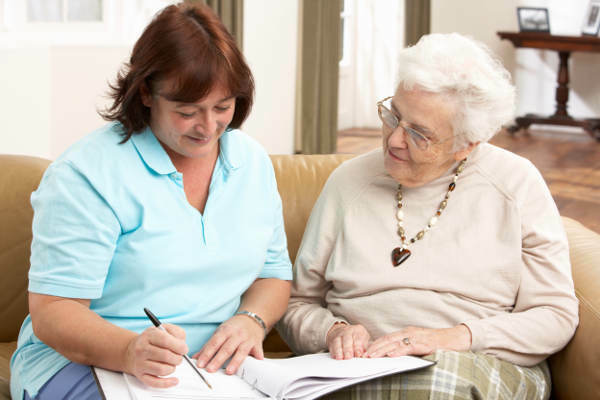 What is In Home Care ? Thank you for completing our Admission Paperwork. 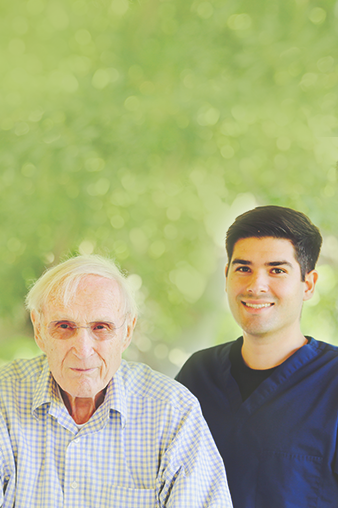 Our team will begin working on finalizing your plan of care. We will be in contact with you shortly once all arrangements are in place. If you have any questions, please give us a call at (949) 916-6705. 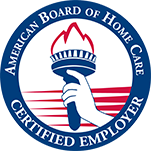 Please fill out the form below and one of our In Home Care Specialists will contact you shortly.